← Pretty Pictures Or Perfect Food? I have been thinking about a conversation I had with someone about the future of TV. OK, to be totally accurate, the chat was about the massive disruption that’s going on across all legacy media – newspapers, magazines, and radio as well as TV. I said that while that disruption is just now really beginning to be felt on a mass scale by TV, the TV industry seems to be learning from the mistakes made by newspapers and radio. I thought those learnings would help mitigate the disruption somewhat. Let’s see what you think. Over the last year you’ve probably watched less live TV (other than sports and breaking news) than you have in the past. 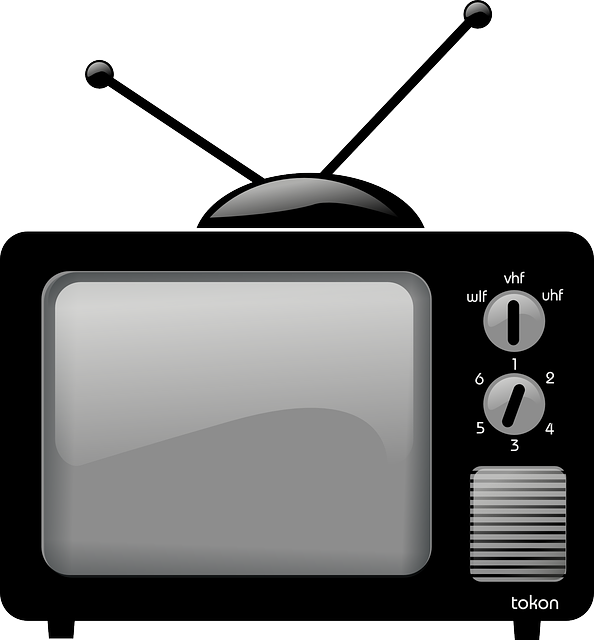 You’re not alone – live viewership of broadcast TV is down 30 percent since 2008 according to some measures. Time-shifted viewing is up quite a bit, however. Obviously it’s not a lack of interest in the programming but a desire to watch it on the viewer’s own schedule via whatever device is handy at that time. Unlike the newspaper folks, who vigorously resisted the “what I want, where and when and how I want it” reality of the digital transformation, TV seems to be getting it. In fact, total overall consumption of video based content is skyrocketing. Admittedly some of that is from non-TV content sources (YouTube channels, etc) but as more TV content becomes easily available to cord-cutters and cord-nevers, I suspect what we’re seeing with CBS (CBS primetime is generating more viewers now than it did in 2003) will be true of most TV networks. Some of my former colleagues in TV are finding ancillary benefits as well. None of us were ever delighted with the Nielsen ratings system and the vast amount of viewing and audience information that’s now accessible through other channels is incredibly useful from both a programming and a sales perspective. Frankly, the TV set is the viewing channel from which we get the least data and what information we do get is probably the least accurate. All of the above is a long way of saying that despite my occasional jabs at TV clinging to their old business ways and traditional business model, I do recognize that they’ve quietly been changing and adapting to the new realities of digital disruption. It’s encouraging and a good lesson for any business. Do you agree? My family now watches nearly all sports DVR. The commercial breaks in most sports now exceeds those in regular broadcast and are almost unbearable. I guess this is done by the networks to make up for the exorbitant broadcast fees but nonetheless watching sports using a dvr is about 1000 times more enjoyable. All that’s required is either waiting 15 minutes so you can always be a commercial break behind or just avoiding hearing the outcome (which albeit is a little harder to do but can be done with some conscience effort) I wonder how many other time shift “live sports”?